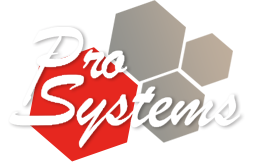 From its inception, Pro Systems has serviced the nightclub scene. Sound, video, lighting and lighting effects, play a major role in nightclub entertainment. Nightclub owners have come to rely on Pro Systems for their initial installations and continue to use preventative maintenance and service calls for their existing equipment purchased through Pro Systems. Not only can Pro Systems take care of all your installation needs, but can also provide gear that is required by artists’ technical riders. This gear is available to nightclubs on a rental basis and can be delivered and picked up, if needed. Technicians can also be provided to operate the equipment.